Galileo Galilei Planetarium consists of five floors and the interior is lined with aluminum sheets that create something that looks like a screen. In the center of the building there is the real planetarium, basically the reason why the Planetarium Galileo Galilei exists. The hemisphere is mounted on a network consisting of 5300 aluminum beams, wooden plates and a core of iron that creates a U Shape. 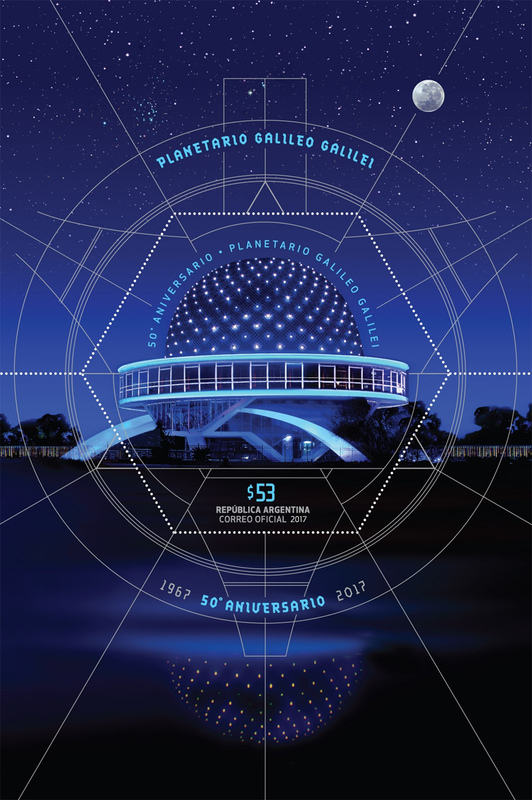 Over the time, the Planetarium Galileo Galilei was updated according to changes in the field, so the building can now be considered one of the most innovative places in the world. It was installed a projector capable of showing more than one million stars over the conventional planetarium. The Milky Way can be seen with a realism never attained before. The project includes LED lamps, being the first projector in the world with such a structure. Much more interesting is that Galileo Galilei planetarium is equipped with functions for blind and deaf people. 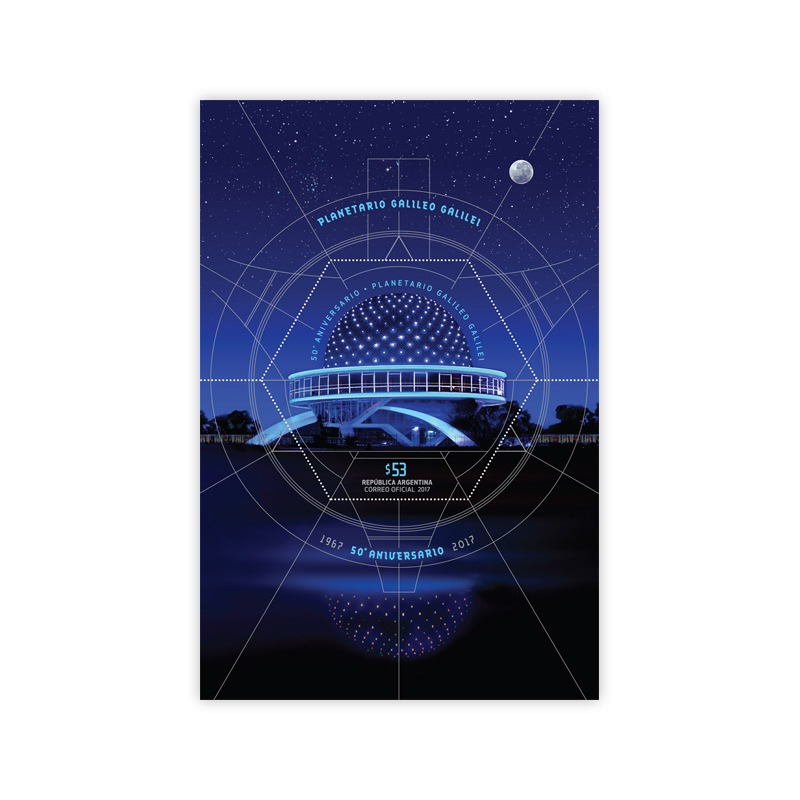 By 2011, more than 2,500 blind people enjoyed the experience offered by Galileo Galilei Planetarium. The yard of the planetarium includes another focal point represented by a metal meteorite found in 1965 in the province of Chaco. Near the planetarium there is also a small lake that perfectly complements the landscape. Galileo Galilei Planetarium offers a unique experience, being a way of knowing the mysteries of the universe.